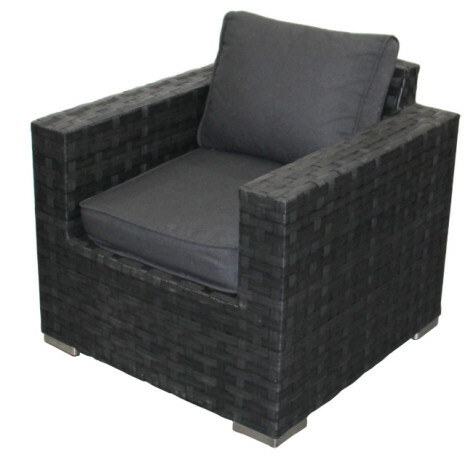 Available for outdoor use the Colyton Rattan Set looks fantastic in any environment. 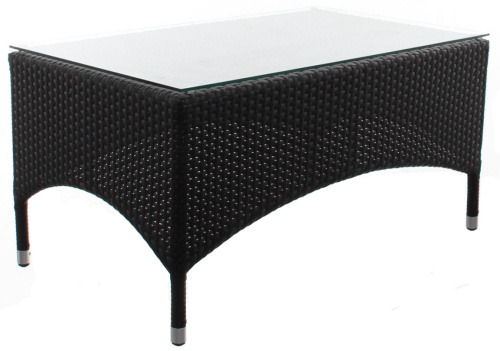 Its sleek woven black base complimented with soft cushions available in either white or grey. This set looks fantastic on any patio.